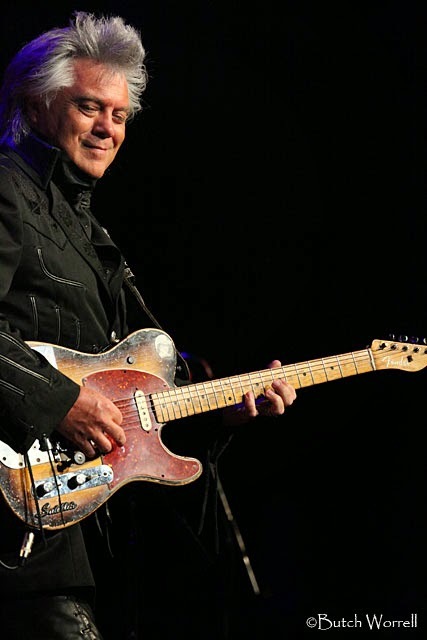 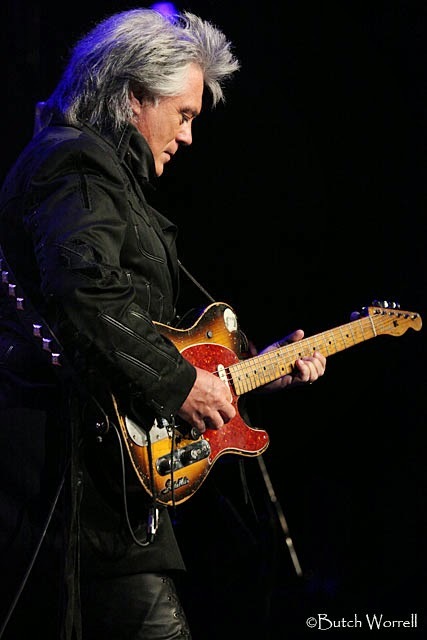 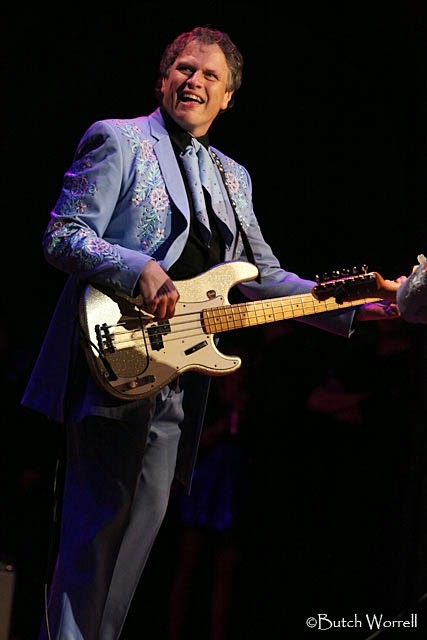 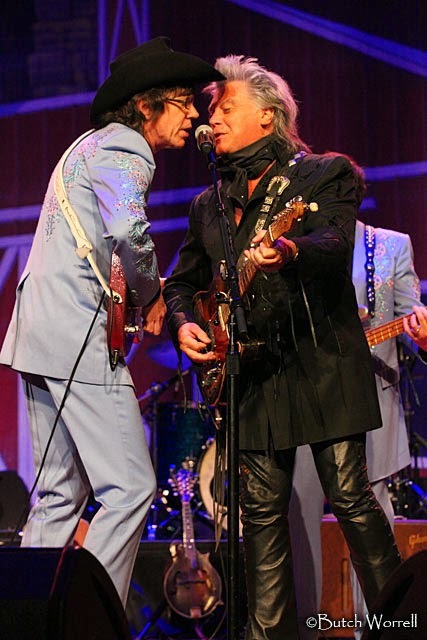 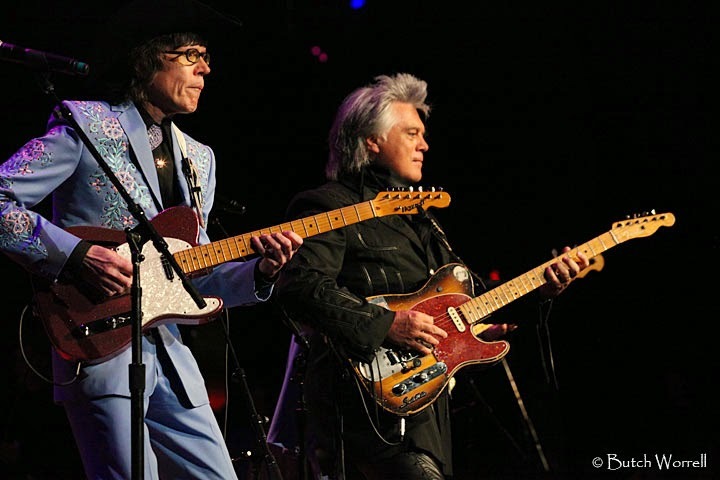 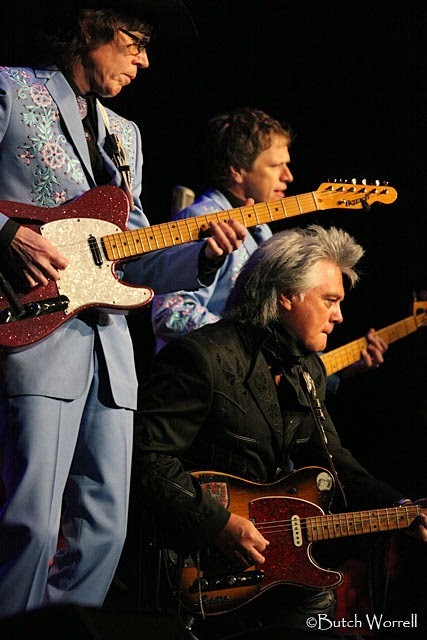 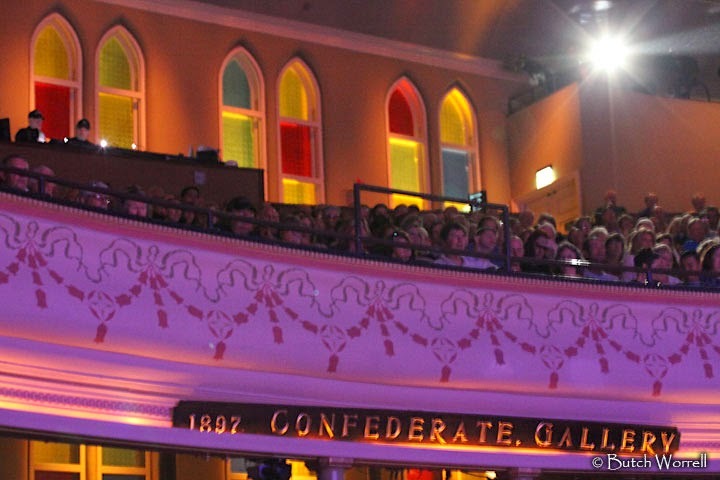 Thirteen years ago Marty Stuart started a Country Music tradition. 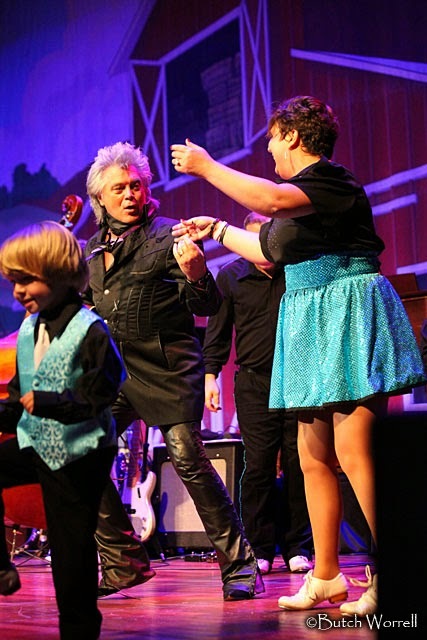 At 10PM, right after the CMA awards are over Marty started putting on a show he called the Late Night Jam. 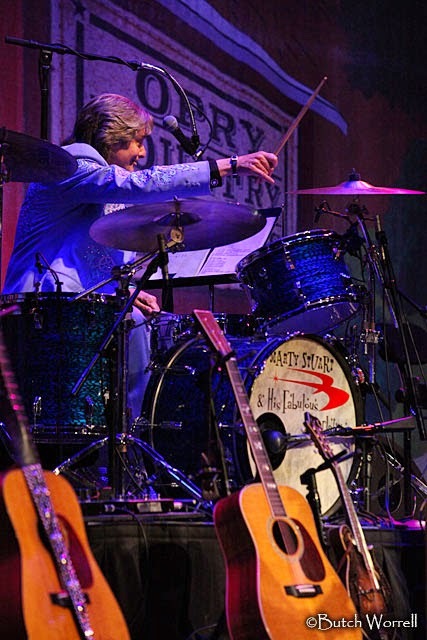 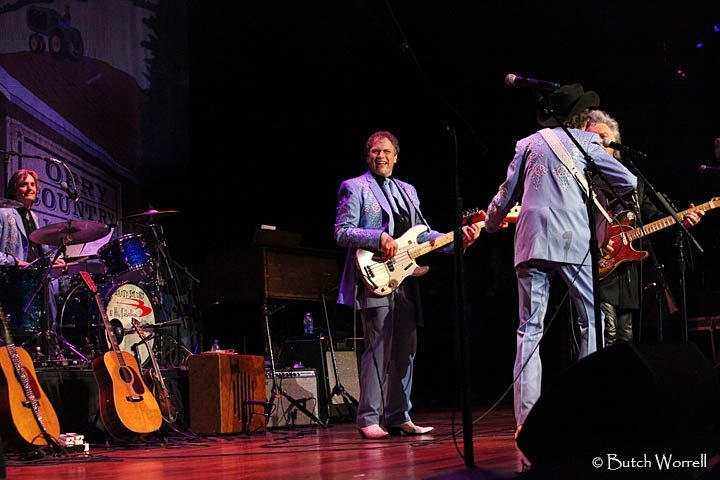 Not only does the show feature Him and his Fabulous Superlatives (Kenny Vaughn on lead guitar, Paul Martin on bass, and Harry Stinson on drums), he invites musical friends of all types to come play. 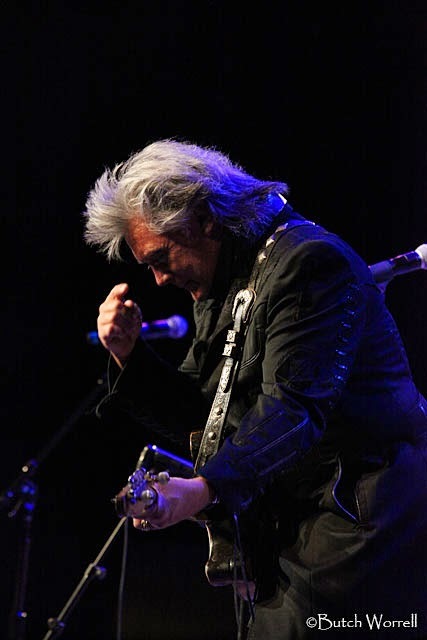 This photo gallery is of his opening segment. 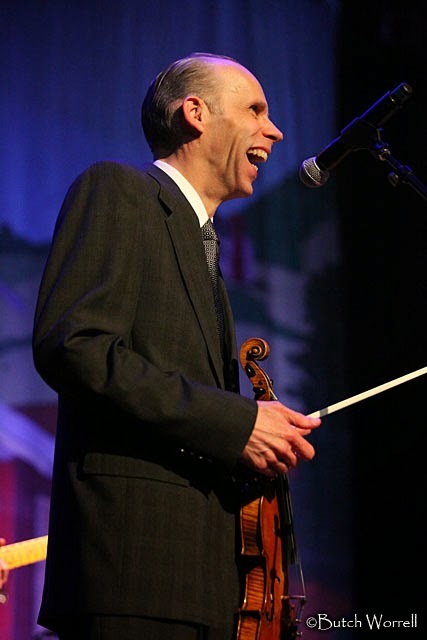 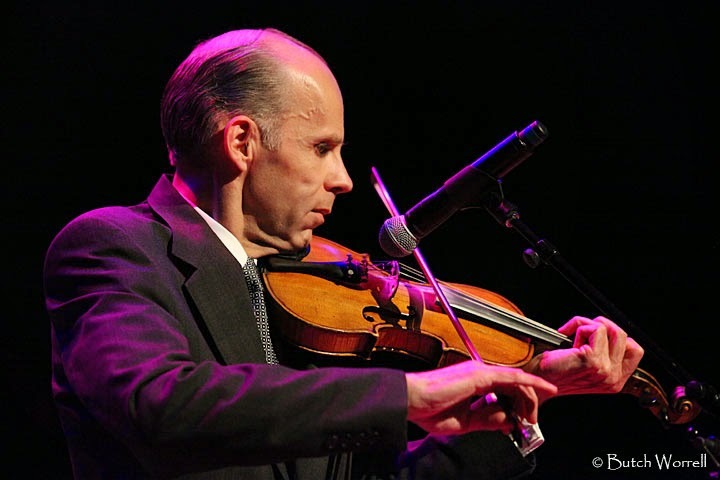 It also features Eddie Stubbs the Opry announcer and fiddle player and the Opry Square dancers.